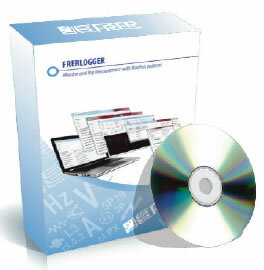 FRER LOGGER is a software application suitable for Windows X P - Vista/ Windows 7-8-10 (32 and 64 bit). It allows monitoring and recording of any measurement in accordance with MODBUS protocol (RTU and TCP/IP) through COM port (RS232, RS485 and USB) or Ethernet. Each project is fully configurable by the user and allows the connection of any meter which is MODBus enabled regardless of the brand even if they are located in a different part of the world, as long as they are enabled for remote access via an IP address.